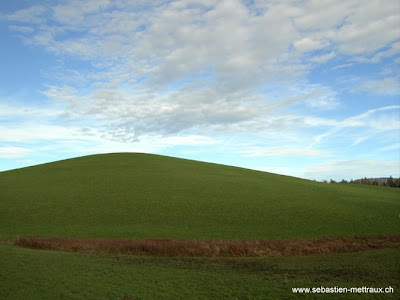 Did you ever ask yourself what is this Default Windows XP Wallpaper picture, where it really came from, or if its a real picture or just a digitial drawing? 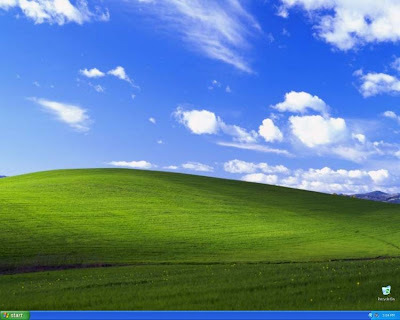 I did some web searching and actually found that the Default Windows XP Wallpaper is a real photo of a landscape in Sonoma County, California. 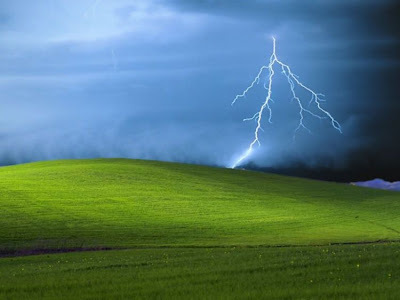 The photos was taken by a famous photographer Charles O’Rear. Now lets take a look at the original photos!!! 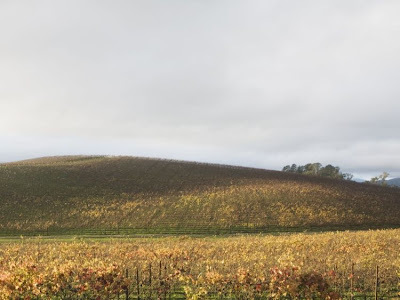 This entry was posted on Wednesday, April 15th, 2009 at 3:14 pm	and is filed under Amazing, Interesting, Windows. You can follow any responses to this entry through the RSS 2.0 feed. You can leave a response, or trackback from your own site.